dollhouse miniature Coraline-themed درخت. dollhouse miniature Coraline-Themed درخت سے طرف کی 19th دن Miniatures. HD Wallpaper and background images in the Coraline club tagged: 19th day miniatures coraline neil gaiman. 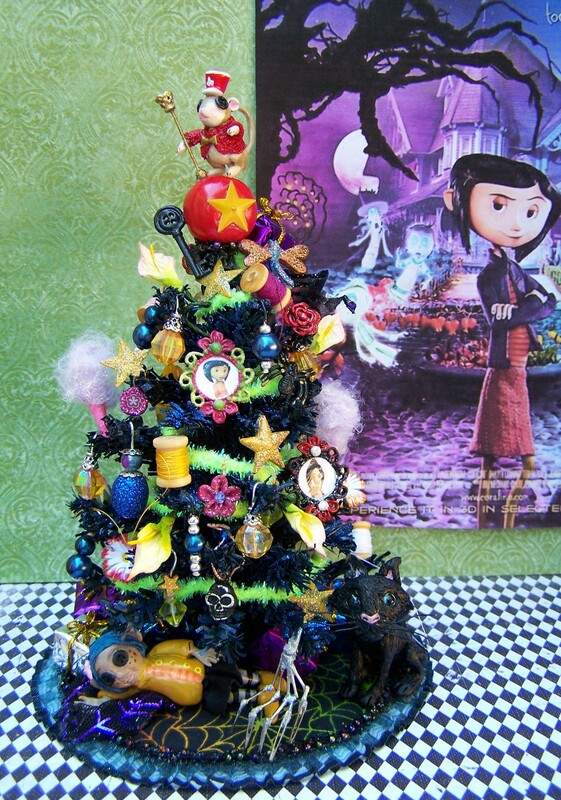 This Coraline fan art contains گلدستے, سے corsage, میں posy, nosegay, بکی, کورساج, گلدستہ, and نوسیگی. There might also be ہے begonia, بیگونیا, گلاب, rosebush, روسیبش, گلاب, rosiness, and روسانیسس.